Snoring is often linked directly to a serious medical condition. This medical condition is called: Sleep Apnea. 80 % of the people that suffer from this condition are as of today: undiagnosed. OSA (Obstructive Sleep Apnea) is defined as a temporary stoppage of breath. This stoppage of breath lasts longer than 10 seconds. In some people, and in the most severe of cases, this stoppage can happen up to 100 times per night. Not only do these episodes interfere with sleep. These episodic breathing stoppages also can cause serious health damages. The health damages are caused by the reduced flow of oxygen to the vital organs. This reduced flow of oxygen to vital organs creates irregular and intermittent heart rhythms. Snoring: Have you been told that you snore? Tired: Are you often tired and fatigued during the daytime? Observation: Has anyone noticed you waking up gasping for air? Blood Pressure: Do you have high blood pressure, or, are you on medication to control high blood pressure? BMI: Is your body mass index greater than 30? Neck Size: Are you a male with a neck circumference greater than 17 inches? Or, are you a female with a neck circumference greater than 16 inches? Menopause: Are you a woman experiencing menopause? Proper air flow at night has been credited with improvement of chronic migraines and also with lifting some symptomatic forms of depression. The American Academy of Sleep Medicine recommends sleep apnea retainers as the first line of efficacious treatment for most Sleep Apnea cases. Sleep Apnea Retainers: The Comfortable Solution! Dr. Bittner has spent years both treating patients with Sleep Apnea and identifying the most comfortable, effective, efficacious and trusted sleep apnea retainers available on the market today. Dr. Bittner’s small and discreet oral sleep devices are custom fitted and adjusted to each and every patient. These devices do not restrict movement during sleep. The oral appliances come with a: 3 Year Limited Warranty. Dr. Bittner has over 18 years of experience in successfully treating Sleep Apnea and other obstructive sleep disorders. Dr. Bittner works directly with the sleep apnea retainer/appliance manufacturers to ensure your Sleep Apnea device/appliance fits perfectly and provides maximum comfort. Our office is set up with full time staff who work specifically on Sleep Apnea. 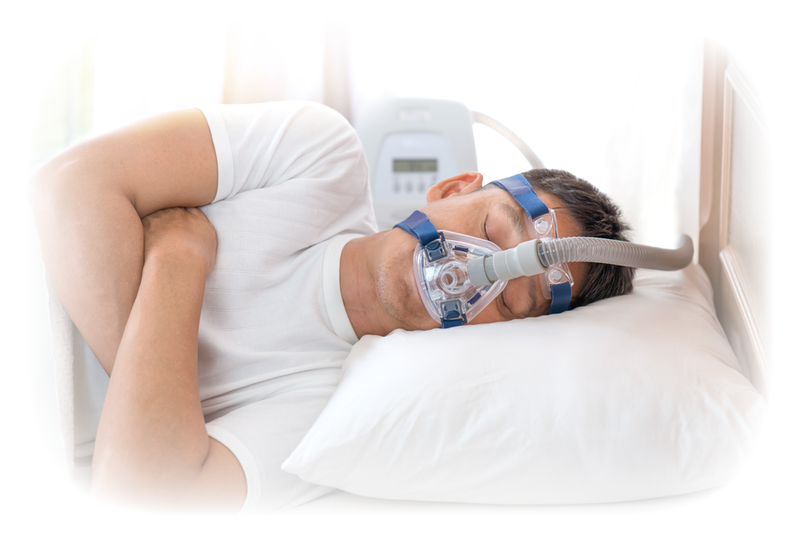 We provide SLEEP TESTING EQUIPMENT to make certain that the device is performing at maximum levels of unobstructed airflow and comfort. Our Team of Sleep Apnea Specialists work closely with many local MD’s and interact directly with our patients’ primary care physicians and internal medicine specialists. Nearly all medical insurances cover and accept Sleep Apnea oral devices and appliances. We take care of working with your insurance company. Our goal is to make your experience regarding the diagnosis and treatment of your Sleep Apnea condition enjoyable and successful!